Published: April 21, 2013 at 05:42 p.m. Updated: April 22, 2013 at 11:35 a.m. The Tampa Bay Buccaneers graduated from a 4-12 record in 2011 to 7-9 last season under first-year coach Greg Schiano. Following Sunday's trade with the New York Jets for shutdown cornerback Darrelle Revis, expectations will be raised for playoff contention. The Bucs are coming off a season in which they surrendered the second-most passing yards per game in NFL history. As long as Revis didn't leave his speed on the operating table, the secondary has gone from the Bucs' biggest weakness to perhaps their greatest strength. Revis isn't just an All-Pro talent. He's the rare play-making mirror cornerback who's capable of shutting down one side of the field, allowing safety help on the other side. 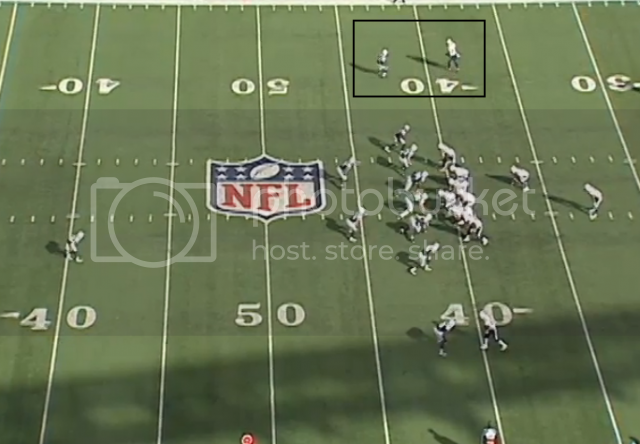 The NFL is all about double teams, which means Revis makes his teammates better by his presence alone. Over the last two seasons, the Jets have allowed 15 touchdown passes and generated 23 interceptions with Revis on the field versus 20 TD passes and seven interceptions with him sidelined. The most impressive Revis stat? He has given up just eight TD passes over the past five years combined. In addition to dealing for Revis, the Bucs shelled out $41.25 million to free safety Dashon Goldson, pairing him with last year's first-round draft pick, Mark Barron. While Goldson patrols center field, the big-hitting Barron will be freed up to play more snaps in the box. In short, the acquisitions of Revis and Goldson give the Bucs a fighting chance against the NFC South's dominant wide receivers such as Julio Jones, Roddy White, Marques Colston and Steve Smith. Schiano, a former defensive backs coach, is going to love tinkering with his new toys.